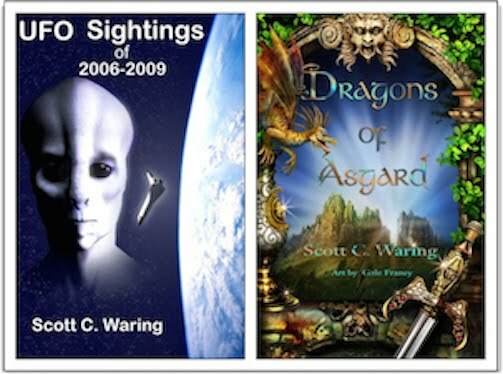 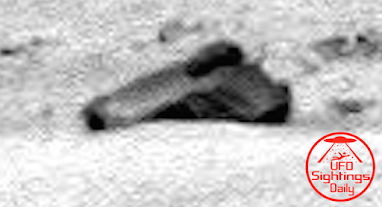 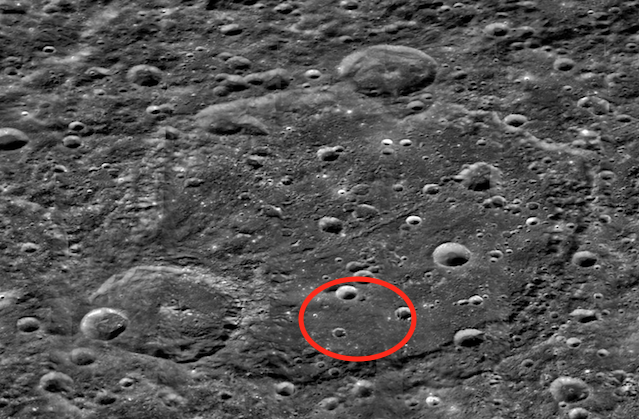 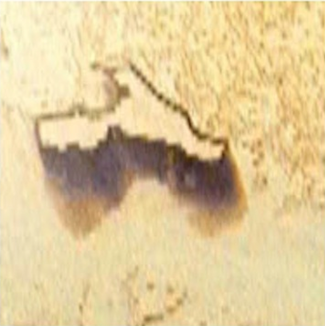 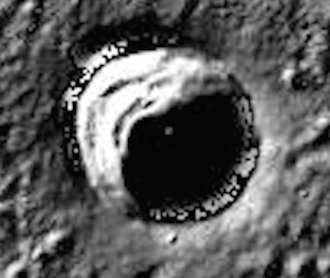 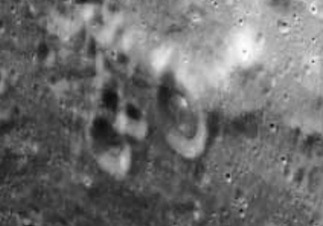 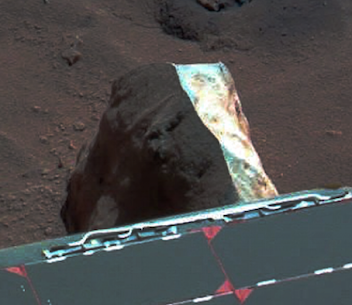 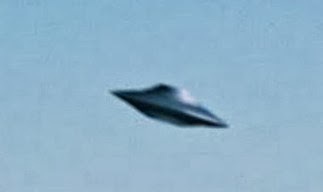 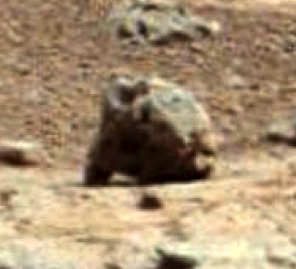 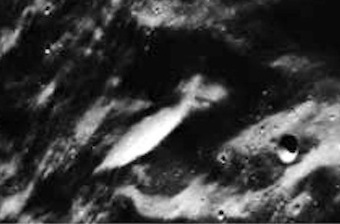 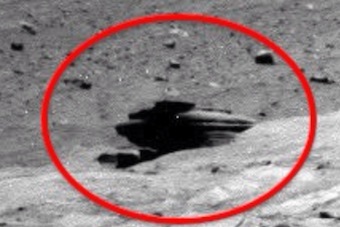 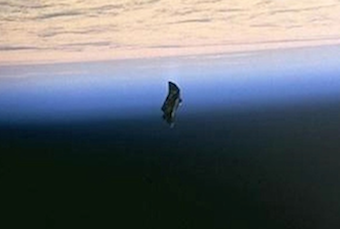 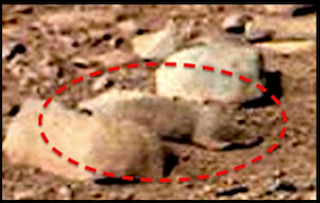 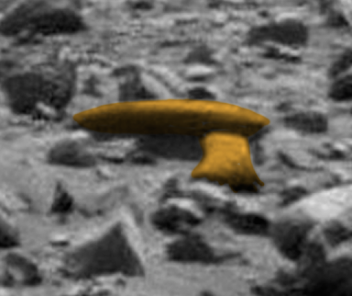 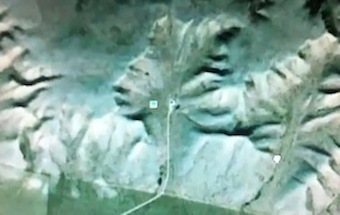 UFO SIGHTINGS DAILY: Cat face and human-like face found on Moon, in NASA photo, UFO Sighting News. 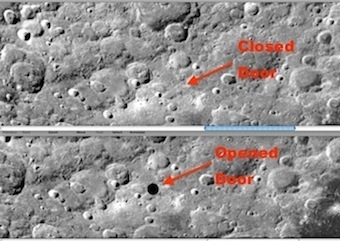 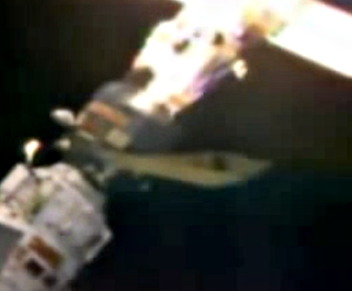 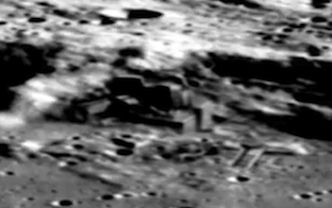 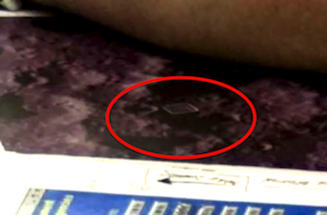 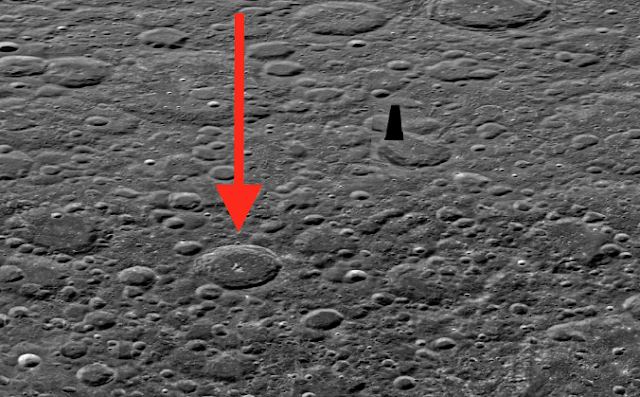 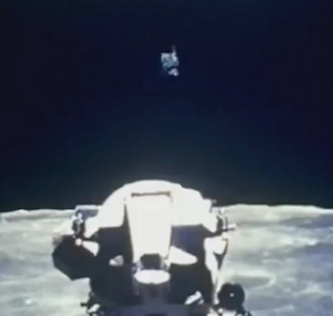 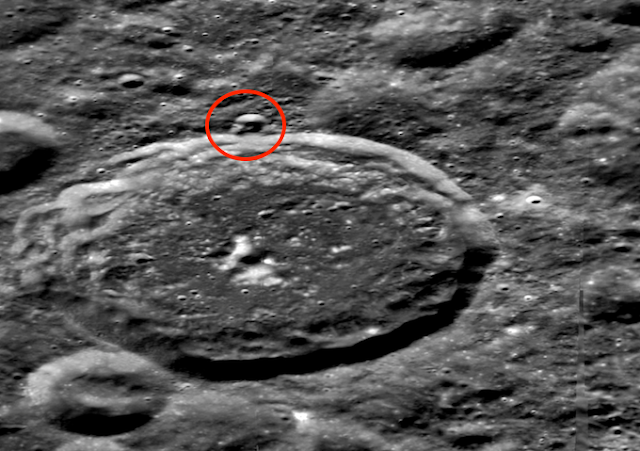 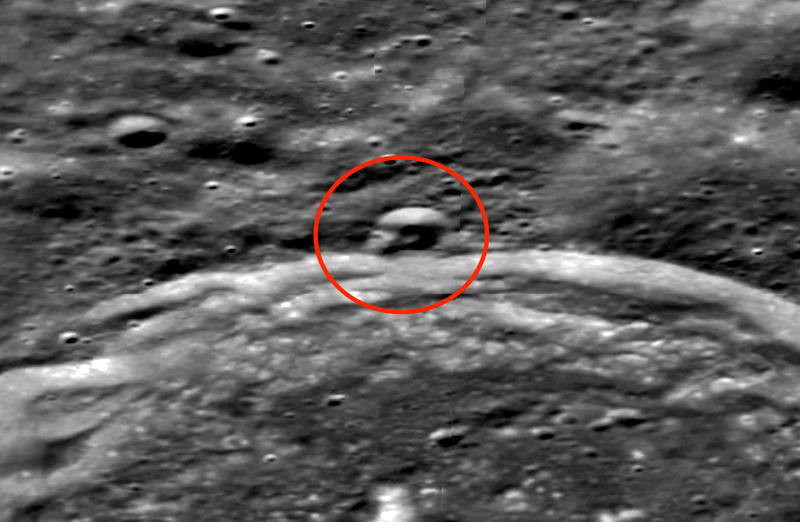 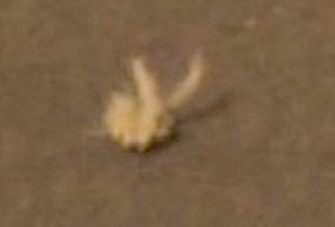 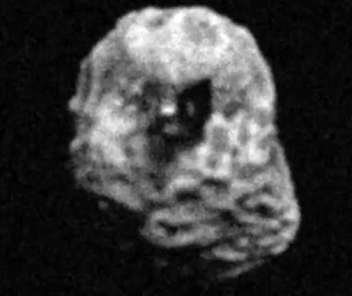 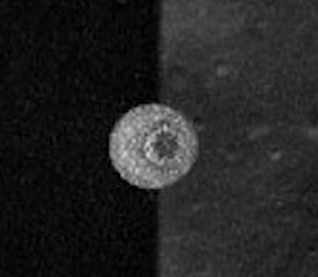 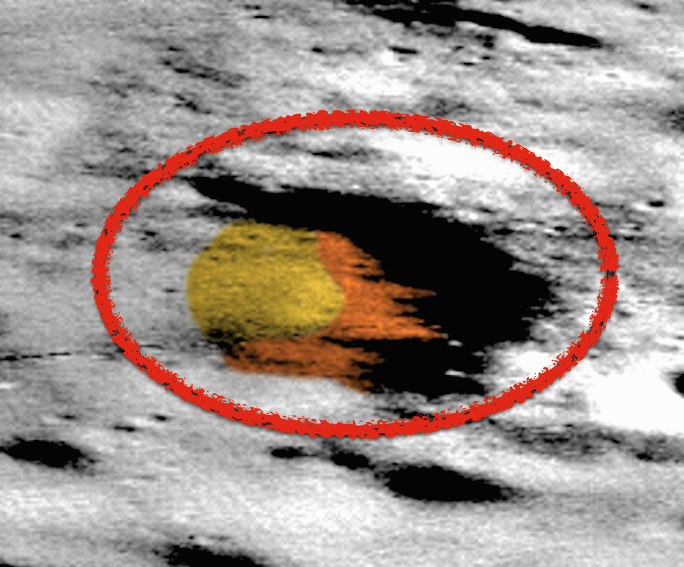 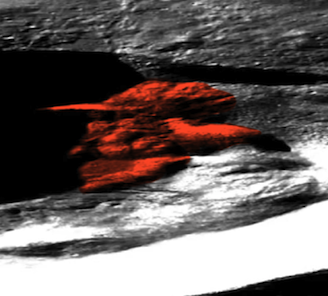 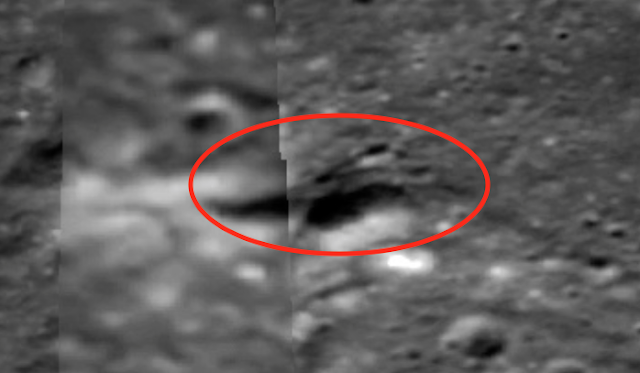 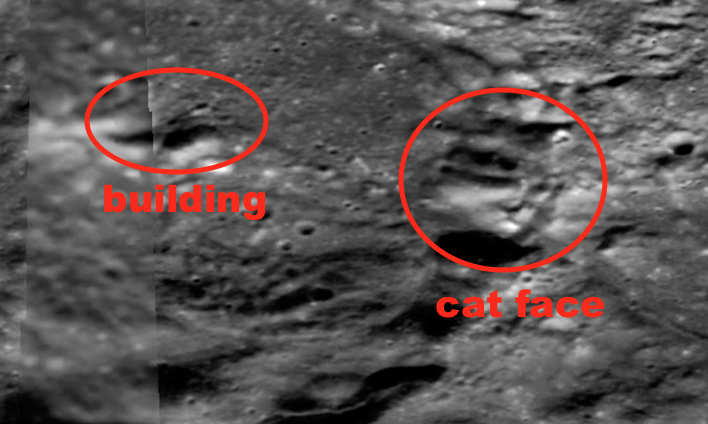 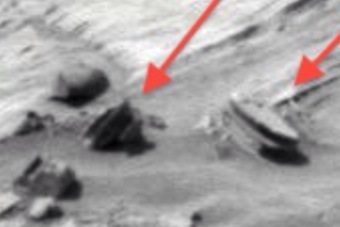 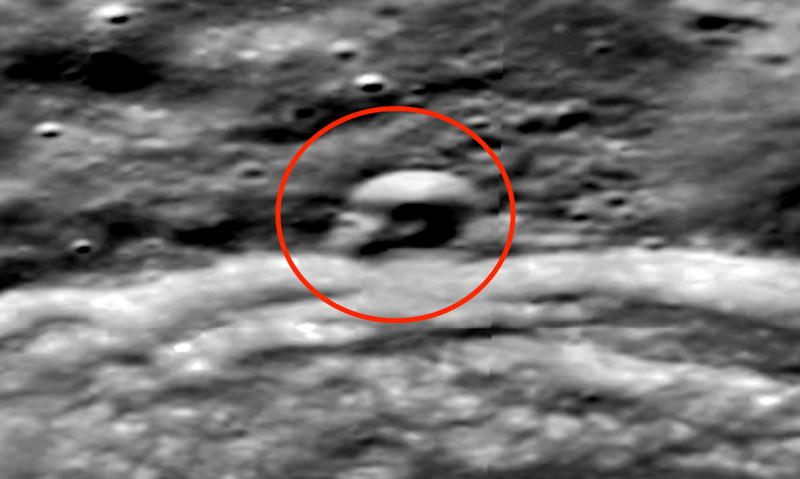 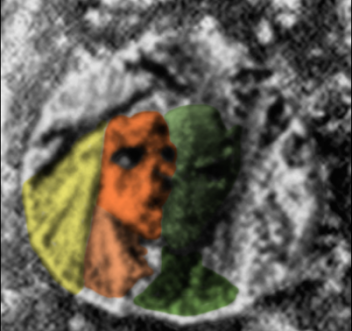 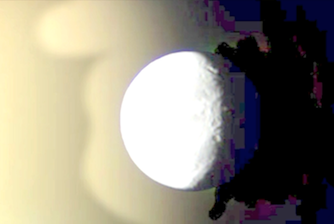 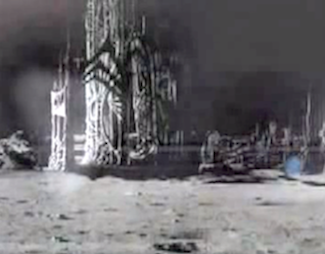 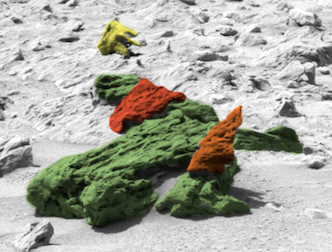 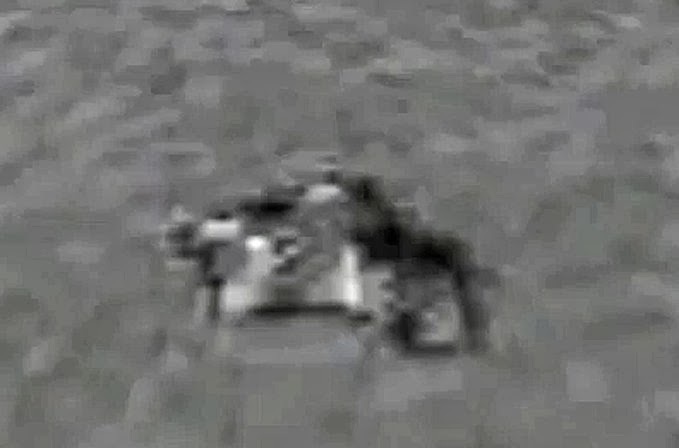 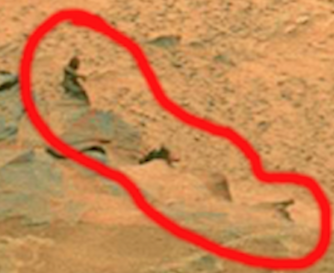 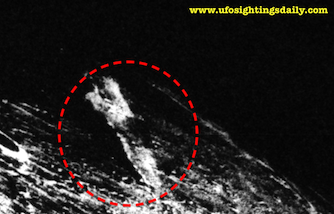 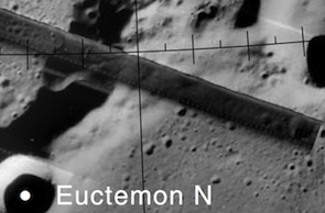 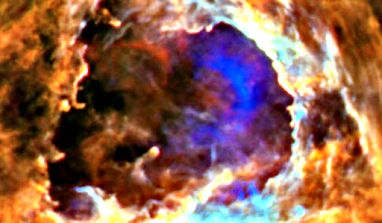 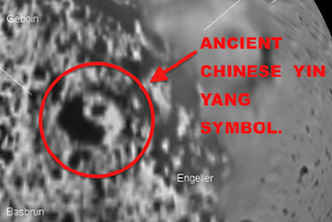 Cat face and human-like face found on Moon, in NASA photo, UFO Sighting News. 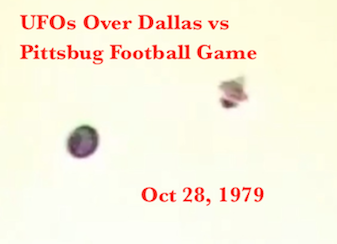 I found these items today. 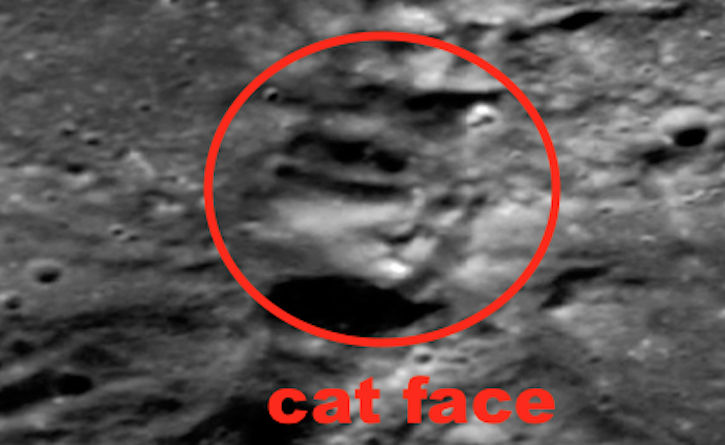 Two faces, one looks human and from the side view, the other face is that of a cat-like species. 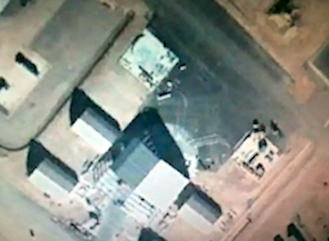 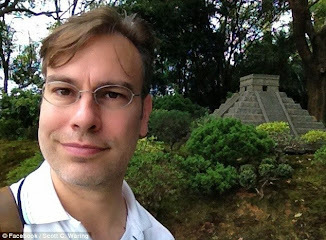 This sounds ridiculous, but a cat species tried to communicate to a Russian control tower and the whole conversation of the feline sounds with the control tower people warning them was on Youtube for years. 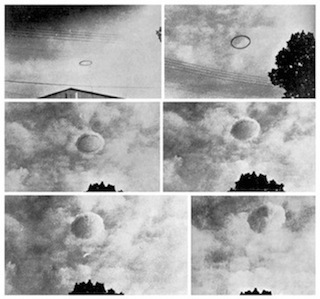 I reported it the day it happened, so yes, its real. 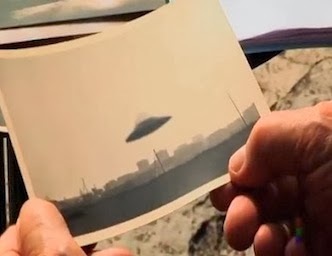 So real, that every video on Youtube with the voice has been deleted out of each video. 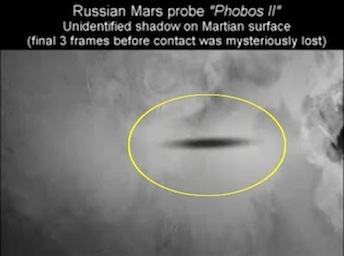 Very odd, I remember hearing the cat like meowing when I listened to it long ago. 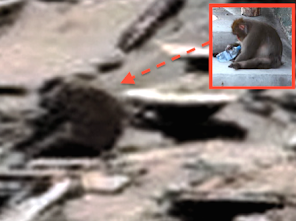 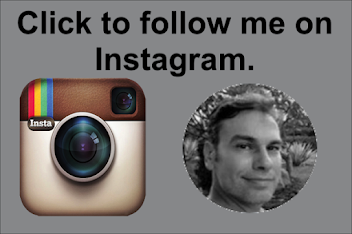 Here is a video link some of the videos of it, but the meowing is gone! 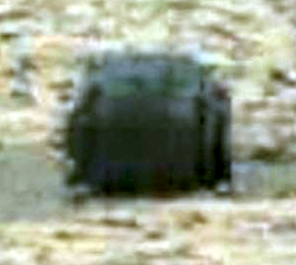 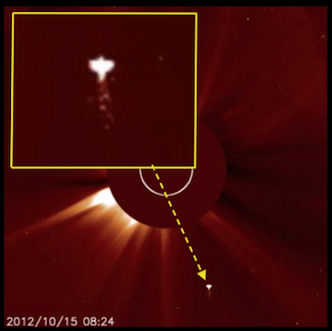 A 2011 sighting. 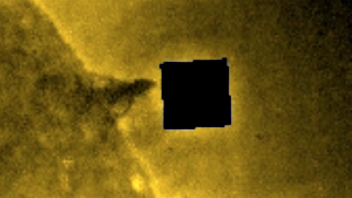 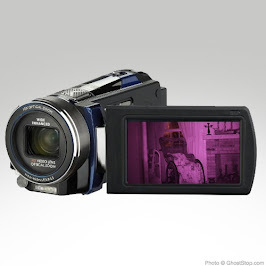 Some dark force is going through the videos, deleting sections that it doesn't want people to hear. Its just 5-7 seconds of meowing, so why is this so secret, that then needed alien tech to delete this info from Youtube and the net?